Cass alumnus Mr Muhtar Kent, Chairman, The Coca-Cola Company, (Administrative Sciences MBA, 1977) visited Cass Business School recently to meet the four inaugural Coca-Cola Global Women’s Leadership Programme Scholars. 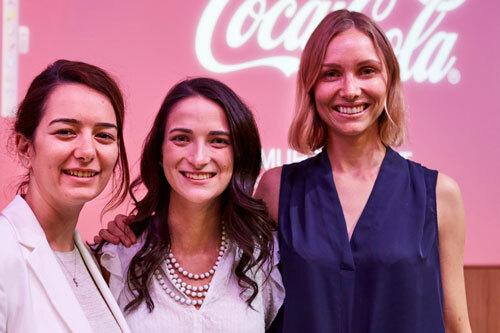 Funded by The Coca-Cola Foundation, the £500,000 scholarships support four women MBA scholars with exceptional potential to become the leaders of tomorrow. Serving as leaders within their respective programs, the Scholars develop and practice their leadership skills by coordinating leadership development events, spanning across London, Dubai, Hong Kong, Beijing and New York. Dr Canan Kocabasoglu-Hillmer, Director, Cass Global Women’s Leadership Programme said she was delighted that Mr Kent was able to meet the scholars and talk to them about his career and own experience of spearheading diversity at Coca-Cola. “This event was a fantastic opportunity for our Scholars to meet, and learn, from a global business leader who has always been a powerful advocate for diversity and women’s empowerment,” she said. Dr Kocabasoglu-Hillmer said the afternoon marked the beginning of an exciting series of events led by inspiring women which will equip women with the tools, skills and insights to achieve their career goals. 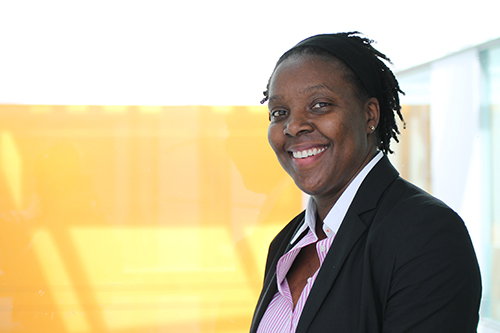 “Our events are focused on Cass women – past, current and future – but we look forward to building strong ties with businesses, societies, research institutions and regulatory bodies as we know these create an ecosystem essential for women’s success,” she said. The meeting was part of a wider alumni event, which included a masterclass on diversity in the workplace, delivered by Mr Kent. The Defne and Muhtar Kent Educational Foundation, Inc. Prize in Entrepreneurship was also awarded to Tristram Hilborn for the best Final Business Mastery Project focusing on Entrepreneurship. You can watch highlights of the event below.